Exposed metal parts rust when corrosive atmospheres have their way. Imagine a salt-heavy coastal region with outdoor equipment, a place where the briny, wet air works its way into alloy-reinforced assemblies. The oxygen and salt in the air react chemically with the iron in the alloy until the contact region puffs up with rust. The oxide coating even forms in country regions and places that are far from the sea. Let's face it, as long as there's moisture, air, and metal, then corrosion is likely. 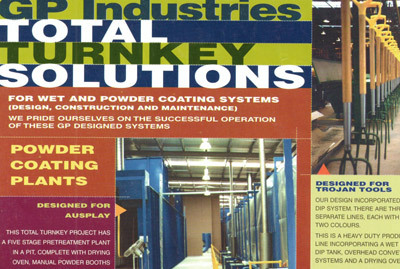 Powder coating technology defeats such issues by applying a segregational strategy. In short, the underlying metal is unchanged, but the cured coating provides an unimpeachable barrier, one that oxidising agents can't breach. The farm equipment rumbling down a ploughed field is susceptible to orange-brown rust patches. The metal on a tractor gets covered in mud. It begins to corrode until the agricultural machinery is a broken-down wreck. 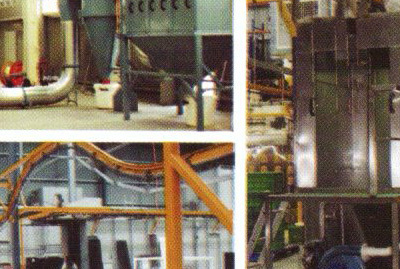 Transformers and switchgear, lamp posts and fuel tanks, all of these essential infrastructure components benefit from the powder coating process when rust threatens. And, as a side note, this issue is only going to worsen, likely because every developed nation is experiencing problems with acid rain and other aggressive atmospheric pollutants. Consequently, an isolation coating is the logical solution to this atmospheric threat. 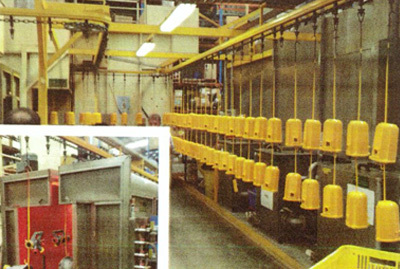 That chosen coating is applied in a workshop environment, a processing area that chemically strips the equipment of all dirt and all corrosion. Then, once fully pre-processed, a cross-linked material coating is permanently bonded to the exposed metal. This powder finish bakes onto every square millimetre of the metal so that an oxidising reaction can never gain traction, can never even penetrate the shell-like finish. Top-tier stainless steel products and high-performance extruded aluminium surfaces are obviously already corrosion-resistant, but there's a big difference between a metal that resists rust and one that's rustproof. That's why a powder coating workshop is there to help, to aid the equipment makers and installers, by bonding an impenetrable film to any and all outdoor gear whether the product is an infrastructure essential transformer or a farm tractor.